Ever since Harry Potter made kids’ eyeglasses cool, children have warmed up to wearing their specs. But parents still have the challenge of finding the right glasses for kids, and learning what’s important to look for in kids’ eyewear. From polycarbonate lenses and silicone nose pads to photochromic glasses and scratch-resistant coatings, there’s a world of features to discover. What’s worth the expense, and why? Read on for the essential rules every parent needs to know before purchasing kids’ eyeglasses. Give your child the power of choice. Children who choose their own frames are much more likely to wear their glasses consistently and without fuss. Yet parents can (and should) give guidelines for what’s appropriate and within the family budget. Try working with your optical stylist to pre-select a few styles, and then let your child pick the one that he or she likes best. When it comes to keeping kids’ eyes safe, polycarbonate lenses are the way to go. Tough, durable, and naturally transparent, polycarbonate is the same material used to make safety goggles. However, if your child plays sports, polycarbonate lenses alone are not enough, because the frames also need to play a role in protecting the eyes. For athletics, look into safety sports goggles with polycarbonate lenses, consulting with your eye doctor to get the proper fit for your child. Kids love the kind of lenses that adapt to lighting conditions—darkening when they go outdoors into the sunshine, and magically turning transparent again when they come back inside. This is the beauty of photochromic lenses, which protect kids’ eyes from glare and offer 100% protection from both UVA and UVB rays. Bonus: they don’t have to switch glasses when they come back inside to read or do their schoolwork. Kids’ eyeglasses are usually more subject to wear and tear than grownup eyeglasses—so it pays to spring for scratch-resistant lenses. While most polycarbonate lenses have some form of protective coating on them, it’s a good idea to upgrade to a bona fide scratch-resistant coating. While it’s impossible to prevent 100% of scratching, this extra layer of protection may be what it takes to help your child’s eyeglasses last longer. If you’re looking at metal frames for your child, consider whether your child has a sensitivity to certain metals such as nickel. You can request hypoallergenic frames if necessary. Also important with metal frames for kids are silicone nose pads. They’re softer and more comfortable than nose pads made from other materials, and the non-slip silicone helps them stay on properly. If you’re purchasing plastic frames that don’t have nose pads, it’s important to get the proper bridge fit. 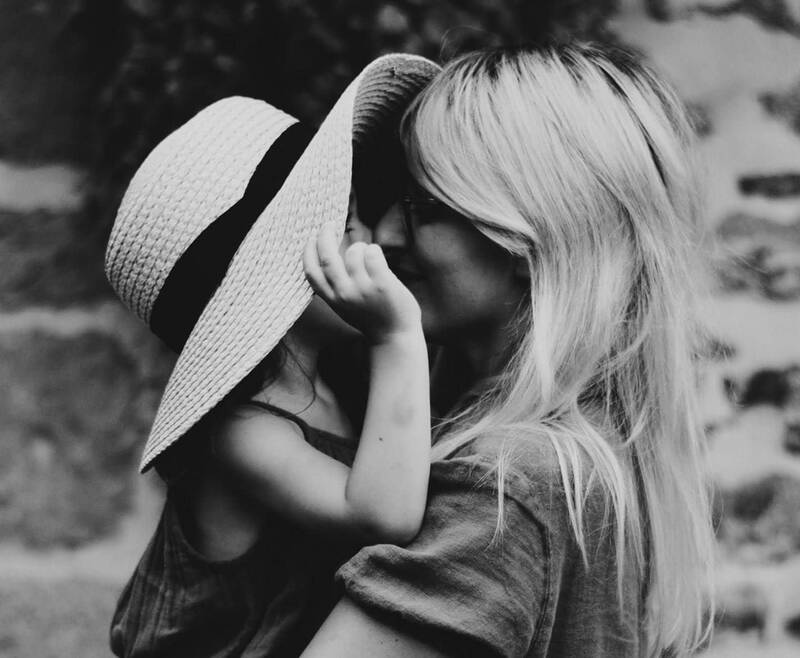 Your eye doctor can help you find the best bridge fit for your child. Make your kids’ eyewear “yank-proof” by opting for spring hinges. 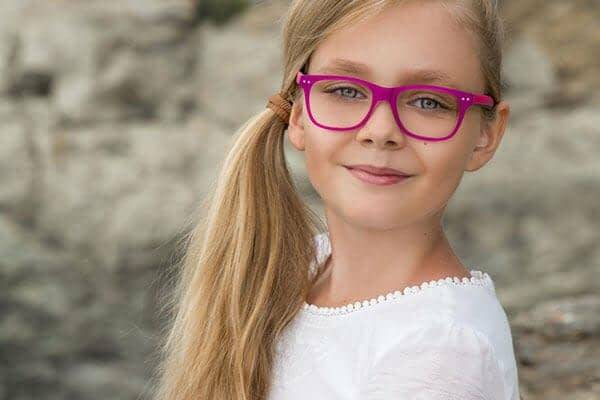 Eyeglasses with spring hinges have more flexibility, because they allow the frame’s temple to bend outward when your child takes the glasses on and off. Even when they’re man-handled (or more accurately, kid-handled), the eyewear will be harder for kids to break. If you’re purchasing eyewear for a toddler who needs to keep his or her glasses on all day, you may want to choose cable temples—which wrap around the back of the ear for a more secure fit. Eyeglasses with cable temples are not as easy to put on and take off, so they’re not advisable for kids who are allowed to remove their glasses periodically throughout the day. Invest in a backup pair. Let’s face it: Kids are not immune to misplacing their glasses or breaking them. It’s always a good idea to have an extra pair of eyeglasses on hand for your child—especially if he or she has a strong prescription and can’t function well without glasses. Ready to shop for kids’ eyewear? Drop by your neighborhood Cohen’s to browse the selection and consult with an EyeStylist. Find a store near you.